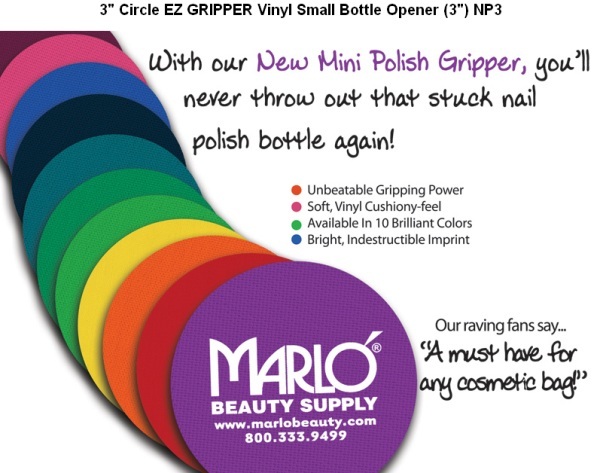 With our Nail Polish Bottle Openers, no small bottle will be too difficult to open! These mini Bottle Openers also make opening water bottles easier than ever and convenient enough to carry in your pocket. Every time your customer uses them, they will have a positive impression of your salon or business for your thoughtfulness in providing a great promotional advertising product.